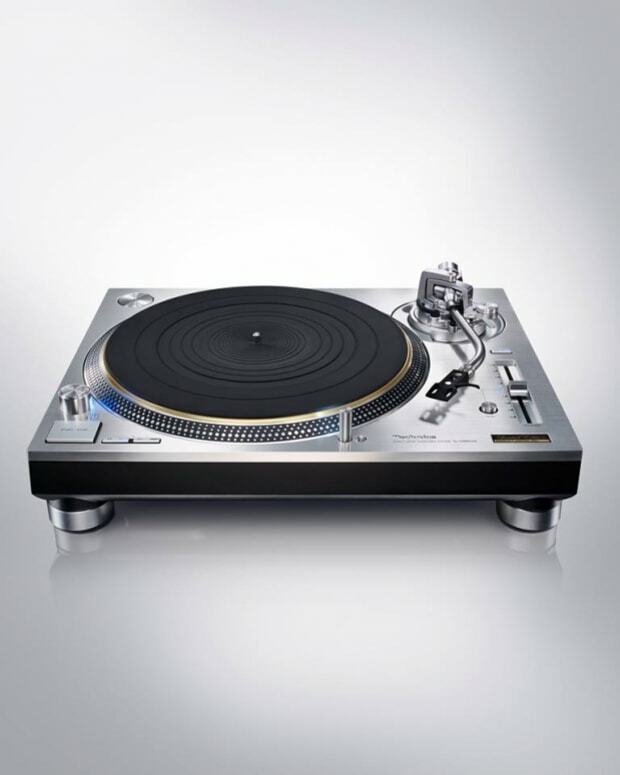 The SL-1200MK7 was revealed this week at CES. 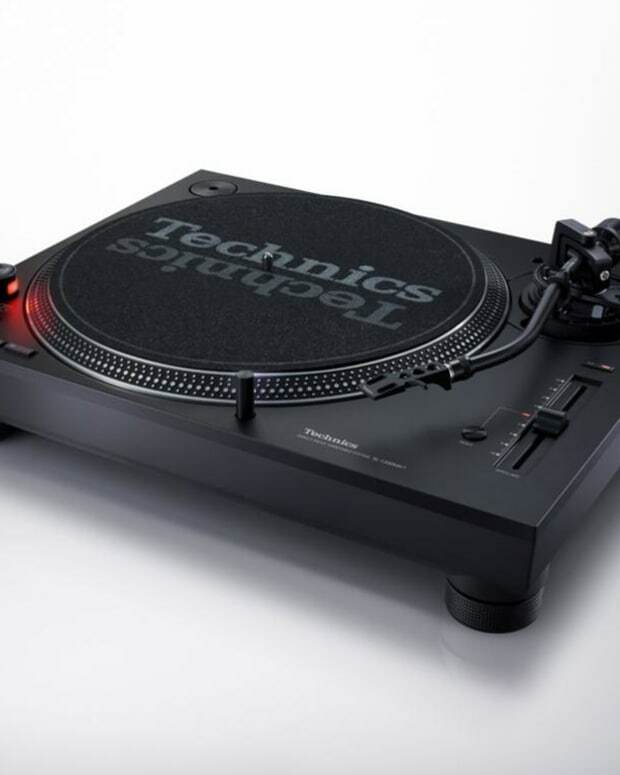 The DJ community has been buzzing over the new Technics SL-1200MK7 announcement this week at CES. One thing that was missing from the initial announcement was the release date and price tag, which had some worried it would be quite expensive. Now according to numerous reports, the MK7 will cost around $1200 in the United States. 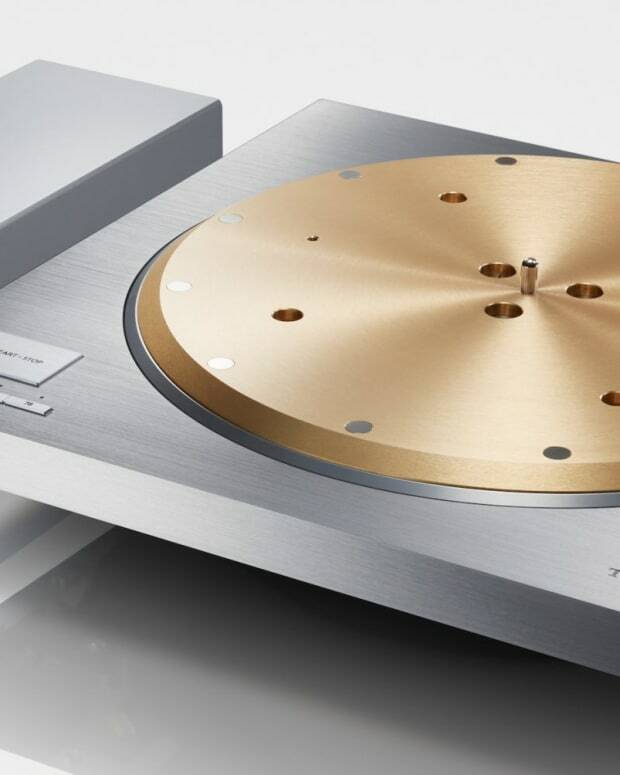 The SL-1210MK7 (same turntable, slightly different number) will be £899 and €1000 in the UK and EU respectively. It is expected to be released sometime in the summer according to What Hi-Fi. The price may be a bit high for some as it is a little above some competitors, but it remains much lower than the SL-1200G, which had a eye-watering $4,000 price tag. 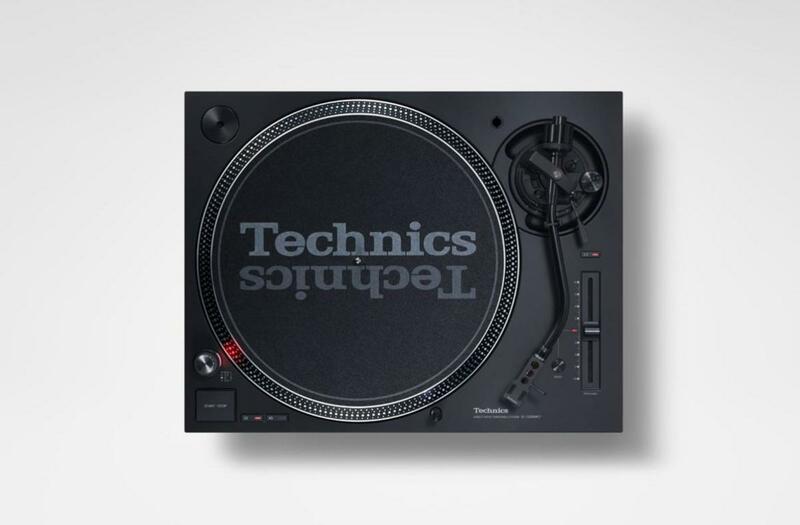 Reps for Technics did not return request for comment by publishing time.